This art auction took place in Florida last fall. 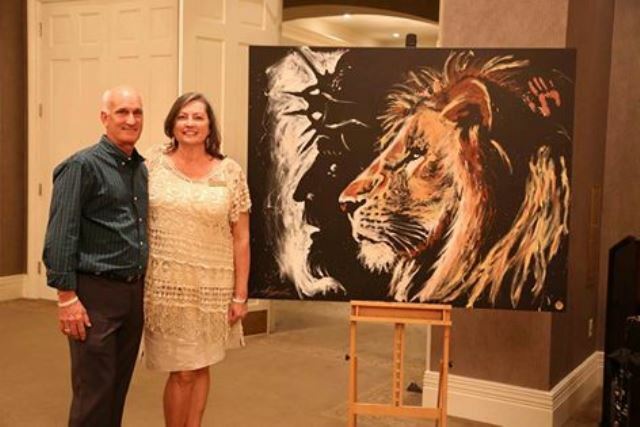 Some of the proceeds from this auction was used to add a classroom to the new King's Kids Learning Center in Sseya, Uganda. Thank you Pay It Forward.